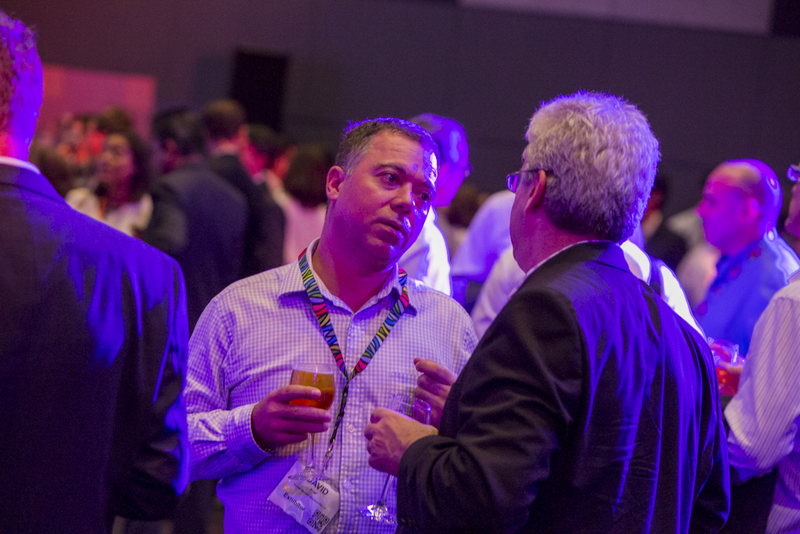 There’s a big trend going on among event organisers: co-location. 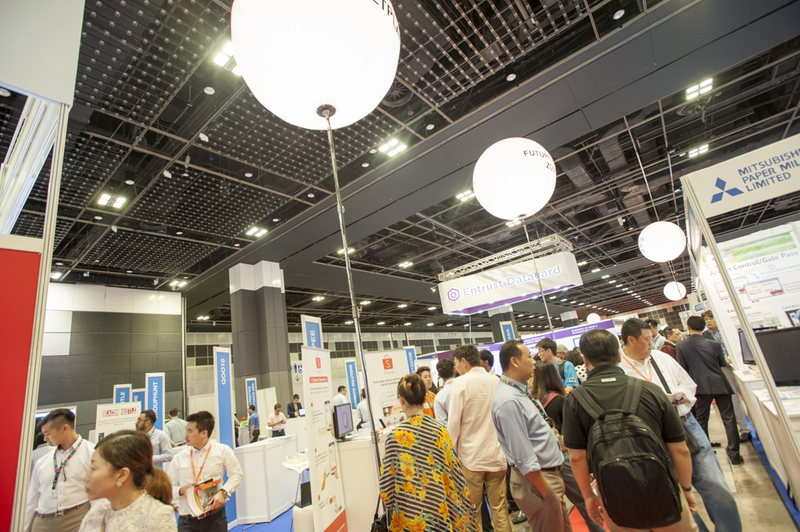 Case in question: the eCommerce Show Asia. 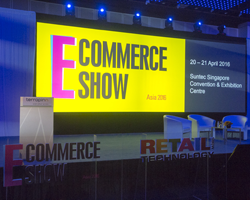 In its current form the event is a co-location of no fewer than five conferences – Retail Technology, Cards & Payments, Future Bank, Financial Inclusion and Home Delivery. Is this driven by a desire to offer convenience to the conference-goers? Cross-fertilisation, perhaps? Trying to achieve a synthesis of several converging trends at a given point in time? Alas, no. It is this magazine’s indelible impression that the main factor here is an overall shrinkage of delegate and sponsor numbers. So let’s chuck a few conference titles together, create some critical mass of exhibitors and participants, and people will join in droves again. It does work, to some extent, but we came away with mixed feelings. 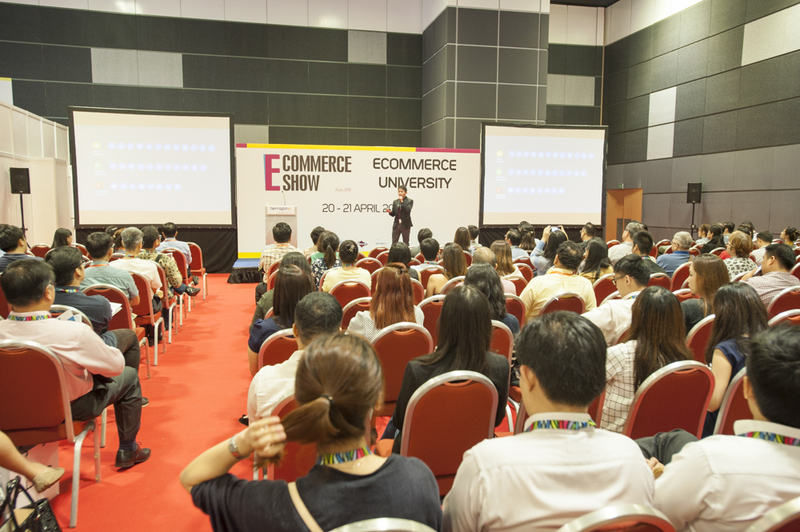 We were mostly interested in eCommerce and had to conclude that this section had its own speakers’ track but in terms of represented companies only a dozen amidst 100+ others were present. 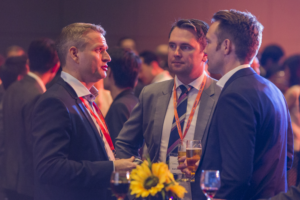 It brings up the question again, like the Customer Festival and AdTech, if this type of conference format is reaching the end of the road. 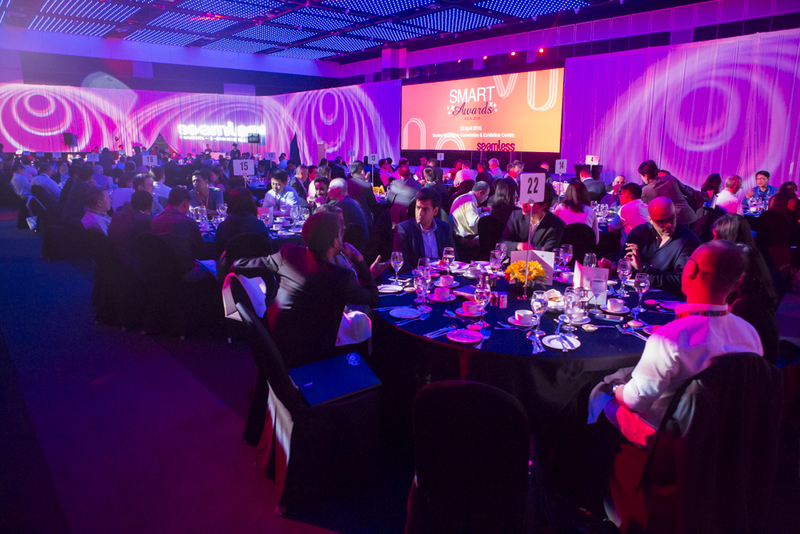 Alternative formats might make more sense, see Tech in Asia and other ways of providing a platform for interaction, including social media and virtual meeting rooms. 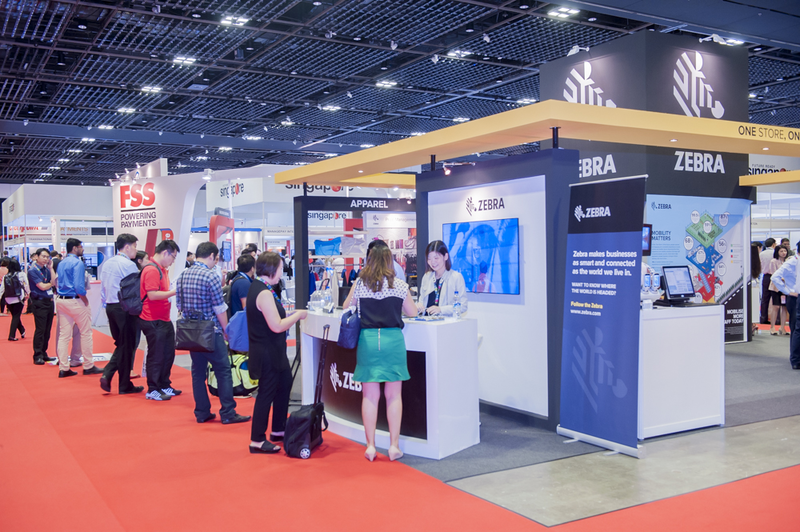 Whatever the replacing format will be, we are quite afraid that next year we might see even more events co-located with eCommerce to keep visitor numbers and floor space up. Sprooki was probably the most interesting start-up at the eCommerce Show. 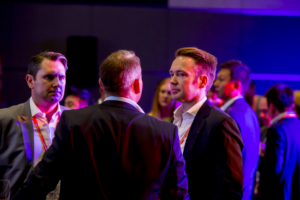 They help shopping malls via an app to understand who is walking around on their premises to then work with the retailers on dedicated, personalised promotions. With the addition of beacons they hope to be able to provide even more accurate data to retailers and help them enable an online like tracking of customers in physical retail spaces. 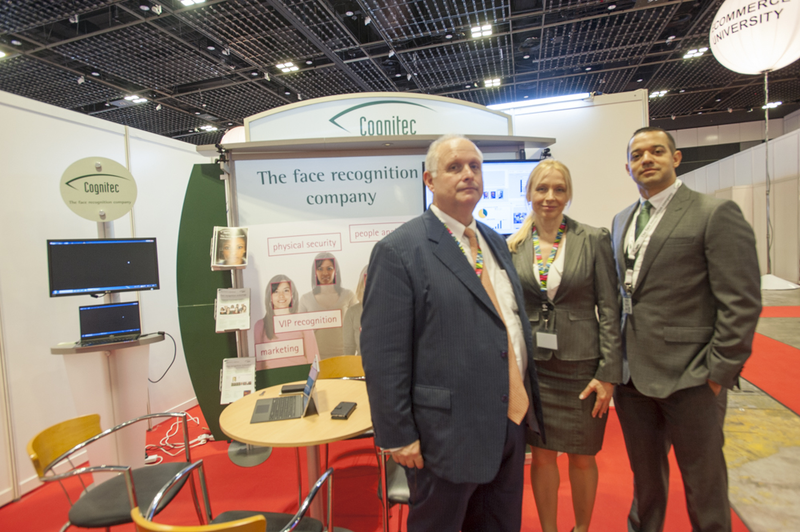 Cognitec does client recognition in physical retail as well but does this exclusively based on face recognition, to track new and returning visitors and identify him or her. This provides interesting technical options but face recognition in a retail environment might not be the best solution from a customer experience perspective. I can imagine that clients would feel spied on. In the area of analytics, specifically geared to online commerce but also beyond, conclude.io drew quite a bit of attention. The will specifically focus on predictive analytics services and provide this in the near future under a SaaS model. 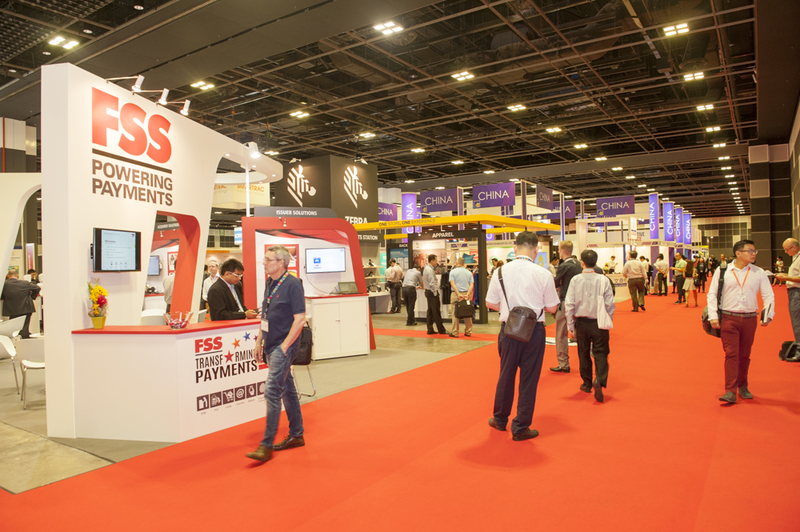 The French pavilion had an eclectic mix of payment and security technologies, some applicable to e-commerce. They were all French, though. A company like Shopee, a marketplace, was one of the few ‘real-play’ e-commerce players. One last company we would like to mention is Marketizer, a company that provides solutions for website optimisation, including things like hyper-responsive UX and A/B testing. Marketer sits at a price level well below that of the market leaders in this segments such as Maxymiser, so it may be an interesting service for startup e-commerce businesses that do things on a shoestring. 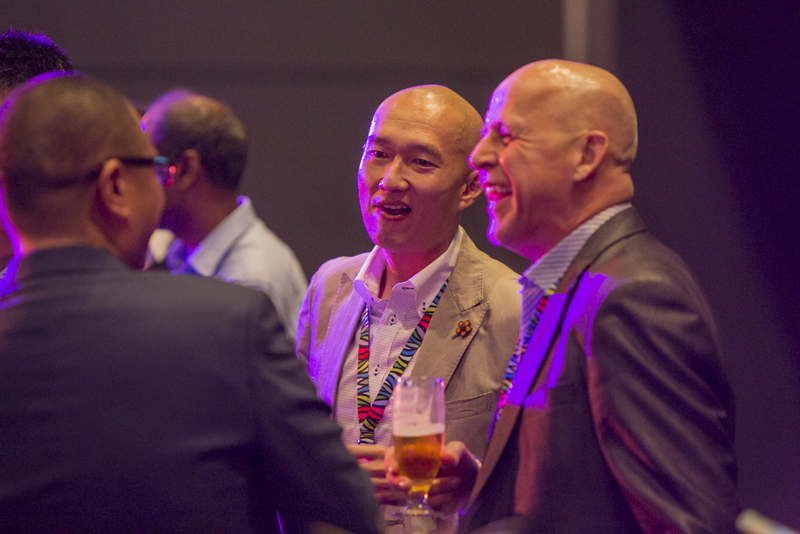 The highlight of the event was certainly the cocktail and networking drinks part at the end of the 1st day. It is here where we ran into people that came specifically to learn more and discuss with experts about e-commerce in Asia. We would recommend Terrapinn the organiser to build out the networking part in next year’s event. 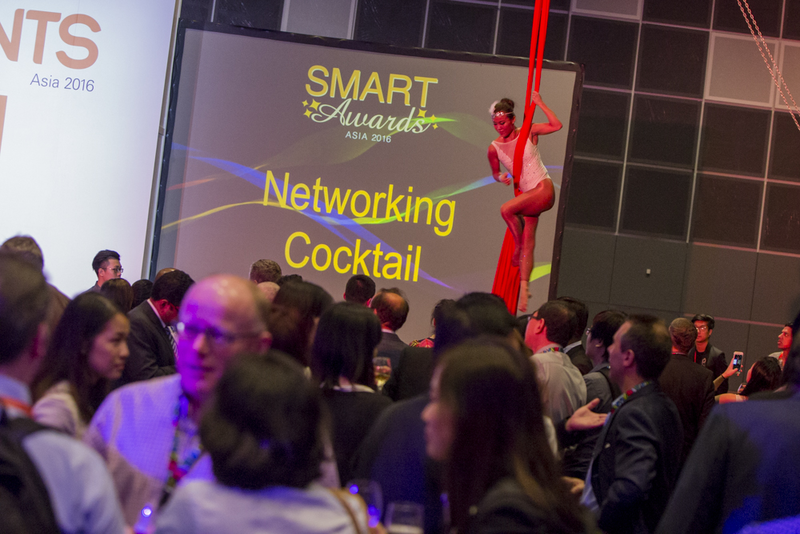 Impression from the Smart Awards.